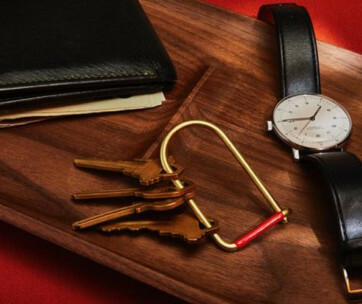 Nothing can be simpler than The Catch when it comes to keeping some of your most precious trinkets like smartphones, car keys, house keys, credit cards, and a whole lot more a lot closer to your person. 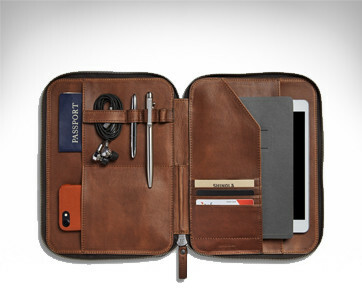 Made of real authentic cowhide leather, meticulously vegetable-tanned to give you the kind of luxury velvety feel that only gets better as it ages to perfection, The Catch is one simple yet elegant way to keep trinkets and small items in tiptop shape and secure condition. 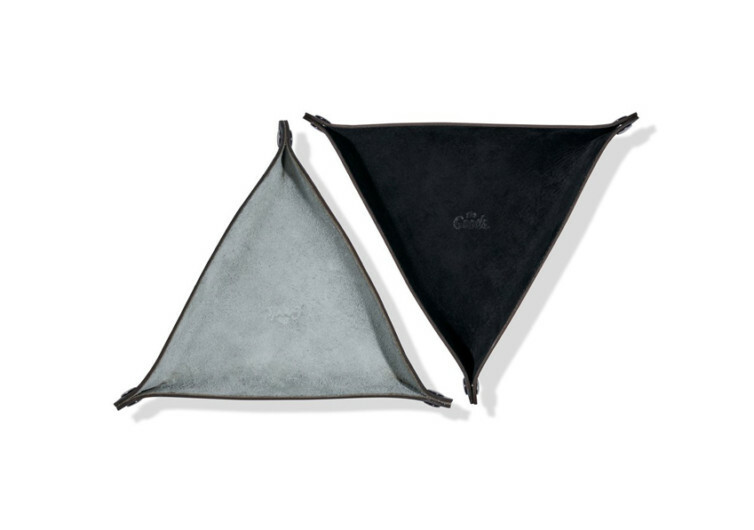 The cowhide shell protects your things from the elements, giving you the kind of weatherproofing that is as impermeable to Mother Nature’s wrath as it is impregnable even to man’s machinations. 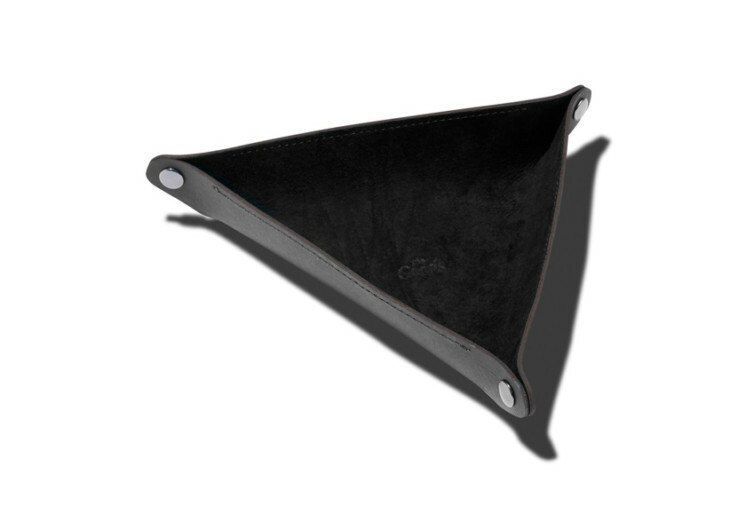 The underside of The Catch is layered with soft suede, providing a cushiony comfortable surface for your trinkets. Keys, jewelry, watches, cards, and coins are kept in excellent condition such that you’ll still have the rare opportunity to showcase these if you must. 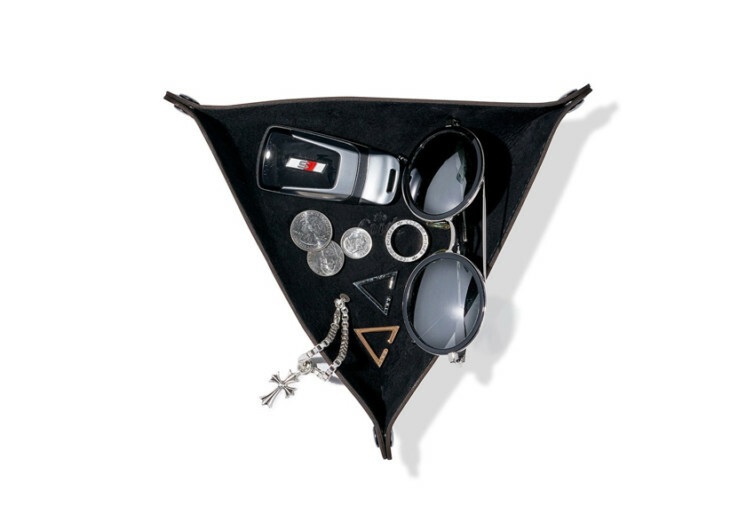 At the corners of the triangle-shaped, valet tray are gunmetal snaps, giving you instant security for those things that you kept inside. 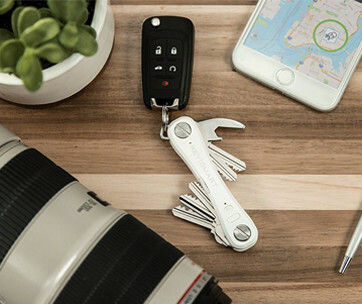 It’s not as secure as a full-length zipper, but the versatility it affords users is definitely something else. Open one side and it functions more like a purse. 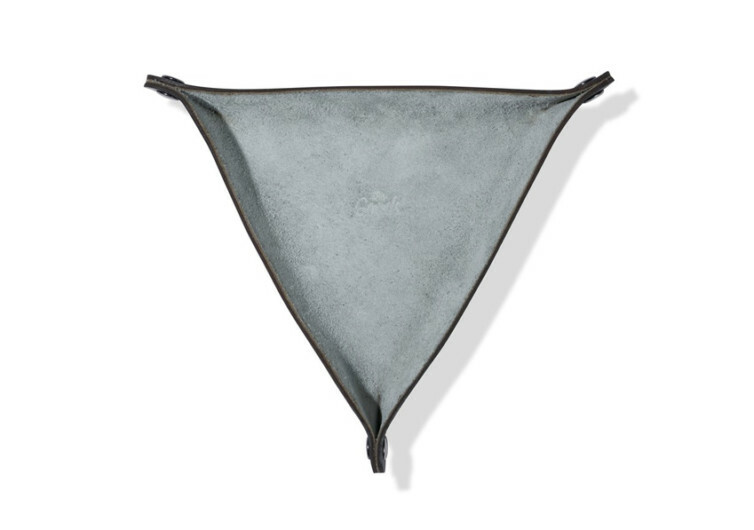 Open another side and you virtually spread The Catch as a venerable hankie. 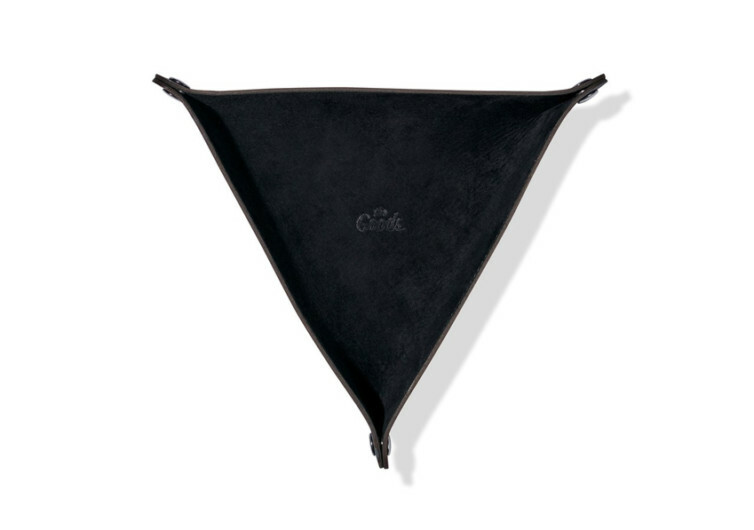 Of course, it will be a hankie that is made of elegant cowhide leather. However, you choose to use The Catch it’s a sure bet that you’d be catching everybody else’s attention as they’ve never seen anything like it before.